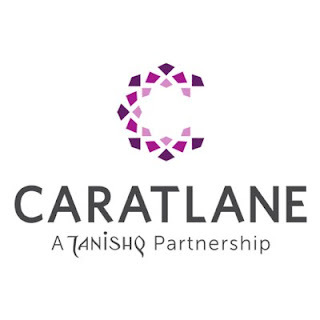 CaratLane.com is one of the India’s leading e-commerce company and one of the most visible online brands since its inception in October 2008. 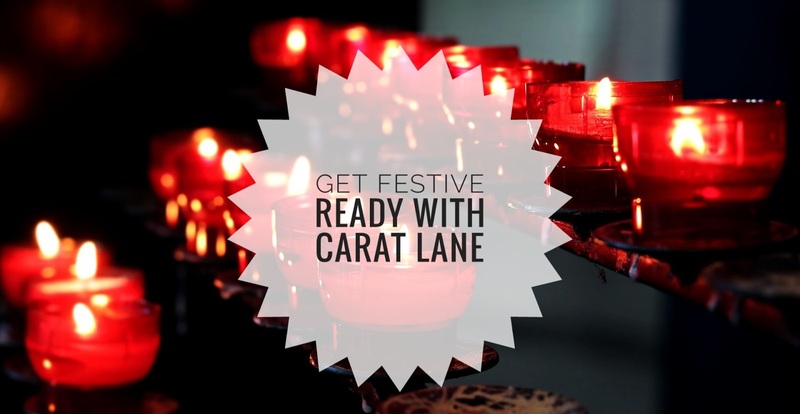 CaratLane was started with a mission to change the way diamonds and diamond jewellery is bought in India. In short 4 years, this vision is well on its way to being realized. Using our virtual DNA, we’ve combined flexibility with 24-carat customer service standards. 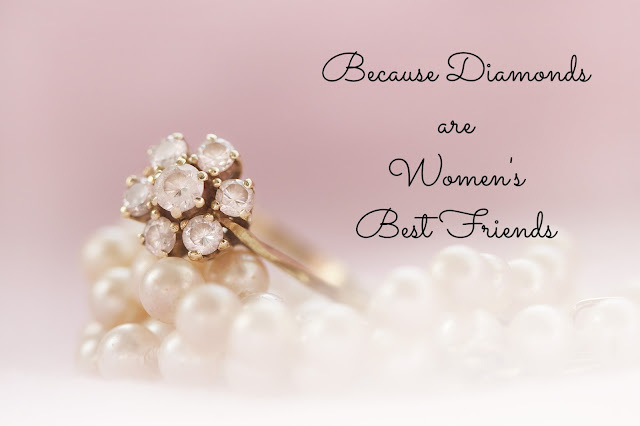 With a network of over 4,000 global vendors, we offer the largest collection of diamonds and diamond jewellery in the country. Sparkling solitaries & precious diamond and gemstone jewellery leave our factories daily, to our delighted customers in more than 150+ cities and towns across the length and breadth of India. Our business model helps our customers save up to 20% over retail prices. CaratLane is promoted by professionals who know the diamond jewellery business inside out as well as one of the pioneers of the online industry in India. Like all online businesses, we derive strength from having low overheads and low inventory costs. In addition, we do our own manufacturing and are not just a re-seller like most online businesses. We have a dedicated call centre to help customers. Small wonder that CaratLane.com has been listed as one of the “Top hottest e-commerce sites in India” by a Data Quest/ Sapient Nitro study. Our website has also been rated the best in Usability/User interface design. Our footprint is now set to expand. In March 2011, one of the biggest hedge funds in the world invested $65 Mn in CaratLane.com. Our next steps can only be bigger and better! I was keen to gift something exquisite to my sister this Diwali and nothing more valuable can be there than a contemporary jewellery which is intricate enough to be used every day, even within the office premises. That’s how I ended up on CaratLane.com. With earrings, you cannot estimate how big they actually are in real. Thankfully, CaratLane has introduced their Android App which enables you to try each piece virtually. And since this App has an inbuilt face recognition system, you get to see how a particular piece would look on you. Thus, dilemmas being resolved in no minute! Their collection not only involves earrings but they also have a humongous range of bangles, pendants and what not! You can segregate your choice with multiple selection filters that their website has been endowed with. Recently, they also launched their contemporary collection by the name – BUTTERFLY. This collection emphasized upon “The Spirit of You”.